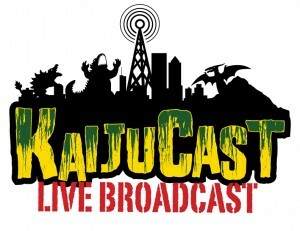 For the first time, ever, the Kaijucast will be broadcasting LIVE over the internet. An exciting announcement, no doubt, but add all of the other awesome stuff and it's one of those don't-miss-this-or-you'll-be-kicking-yourself type of events! 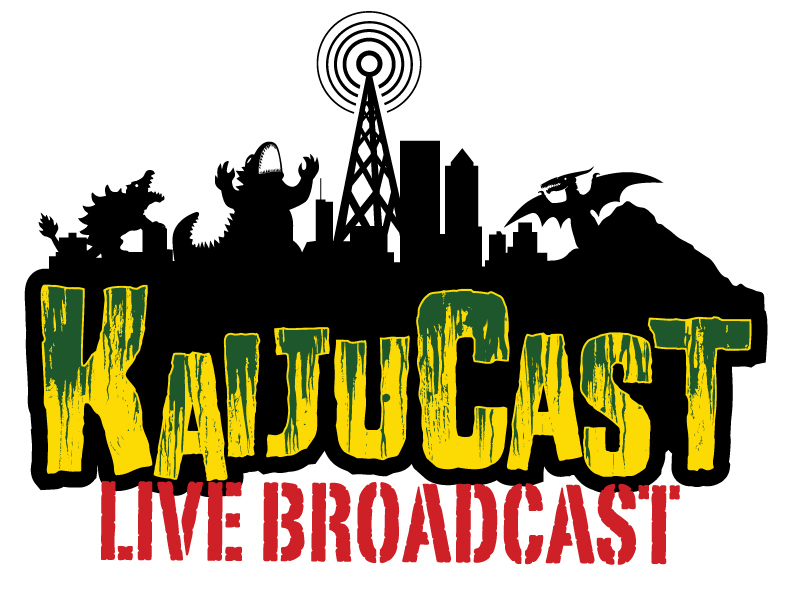 WHAT: Kaijucast Emergency Broadcast System/Live Show! Massive announcement and big news. On December 10th, the Kaijucast will be broadcasting a live show out to the internets and your ears. You may be asking yourself, “Wait, dude, why listen live?” There are two BIG reasons to do so. 1. The first and foremost is that this TWO HOUR episode is about, you, the listener. You will have the first-ever opportunity to interact with the Kaijucast during the broadcast/recording through the chatroom that we’ve set up on the website. * And I’ll be throwing in some cool stuff from the Kaijucast HQ as well! All you need to do is listen live and be in that chatroom. And if you can’t be in the chat, there may be some live twitter and facebook chances to win. And if Heather, Jeff and myself aren’t enough, I’m working on having a couple of guests join us via Skype. As you can see, this is all a pretty big deal for us. Tell your family! Tell your friends! Tell your fellow Godzilla fans! Keep an eye on this page for the live link! Hey, are you on Facebook? If so, here’s the Facebook Event Page I created for the broadcast. Click on that “Attending” button and feel free to leave a comment or ask a question!